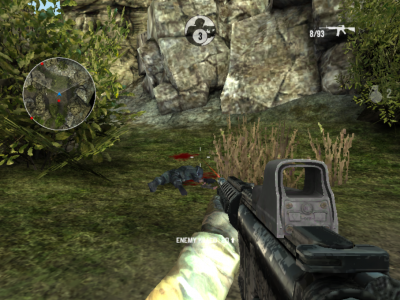 Play Bullet Force game on Geometrydashfree.com! Bullet Force is totally free and requires no registration!! Your task is to kill all the enemies. Play Bullet Force game on Geometry dash. Bullet Force is totally free and requires no registration!! Your task is to kill all the enemies.